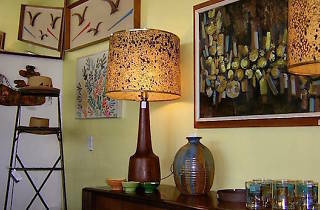 This mid-century decor emporium is one of SoCal's best kept secrets in vintage shopping. 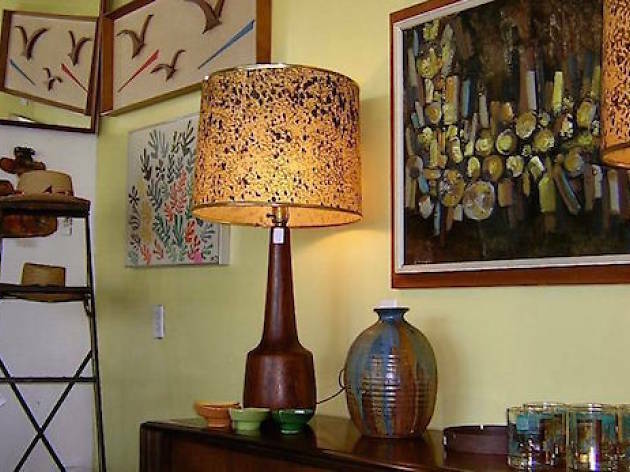 The place is packed to the gills with authentic home wares from the '50s and '60s (think: tufted arm chairs and hairpin leg coffee tables), as well eccentric baubles from antique vases to 50-year-old sewing machines. Also for sale is a collection of screenprints by artist David Weidman, many of which can be spotted in Mad Men reruns.